If a customer or employee makes a claim, whether it’s true or not, the legal costs to defend your business could be crippling. Employment Practices Liability covers defense costs and liability charges. Call us to discuss adding this coverage to your commercial liability policy. As a professional brewer, vintner or distiller, you’ve worked hard to establish a business that produces a quality product. That’s why it’s so important to make sure you have the right insurance protection. The ERIE Custom Collection® Breweries, Wineries and Distilleries Program has been crafted with your unique business needs in mind. Contact me to learn more. Thanks For The T-Shirts, Lauterborn Electric! A big thank you to Lauterborn Electric, one of our favorite clients, for the T-shirts! We received these just before the holiday, and it was definitely Christmas come early at the agency. Thanks, friends! If you're in the Philadelphia area and need a light bulb changed (or perhaps something more complicated), give these guys a call: lauterbornelectric.com. Holidays are a time of year to enjoy friends and family, but they can be treacherous, too. Don't believe us? We'll show you how quickly a Christmas tree can catch fire and burn. Stay safe this holiday season with these important safety tips. We have a quote printed on the wall of our office from financial guru, Suze Orman, which says, "If a child, a spouse, a life partner, or a parent depends on you and your income, you need life insurance." This quote sums up pretty perfectly why you would need life insurance on a personal level. But, what about the people who depend on you in a business capacity? Are you the owner of a business, or are you a partner in a business? If yes, then you have people who depend on you for the success of the business and their financial livelihood. When a key member of a business passes, it can mean a few things for his/her family, as well as for the other employees: the sale of the business, the retention of the business, or liquidation of the business. The point here is to avoid liquidation, as it often results in a below market value. Buy and Sell Policy. In a sole proprietorship, this policy is designed to allow competent associates of the deceased to purchase the business, using life insurance for funding. This means that if anything ever happened to you as the owner, your associates would have the proper funding needed to purchase the business and keep it running. Or, alternatively, your family would have the funds needed to keep the company running through a proper sale process. Cross Purchase Plan. In a partnership, each partner would purchase a buy and sell agreement on the others, naming himself as the beneficiary and the others as insureds. This would give each partner the proper funding to purchase a set share of the deceased partner's interest. Key Person. 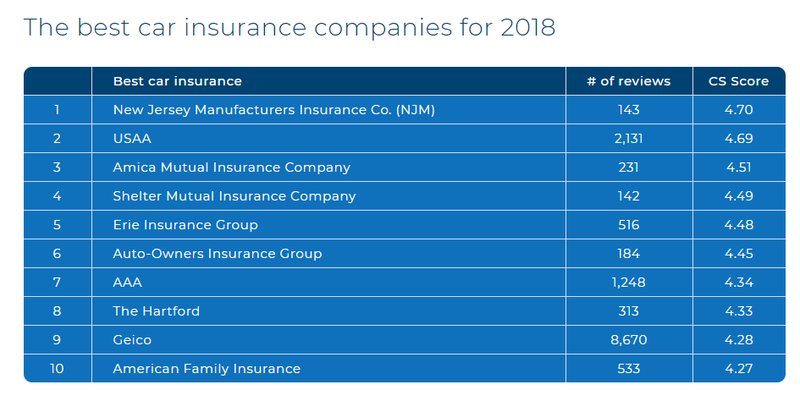 Most often used by corporations, here a business owner would take a life insurance policy out on a key employee (think CEO or other top executive). If the key employee ever died, the company would be the beneficiary of the policy, which would provide funding while a replacement was being trained. These are just a few examples of using a life insurance policy to protect your business. For more information on these and other options, talk to our agency. Life insurance can provide needed security for more than just your immediate family members. Pennsylvania employers could be facing an increase in workers' compensation rates starting in November, due to a Pennsylvania Supreme Court decision. According to this recent article in the Pittsburgh Post-Gazette, "The court struck down a key part of the workers’ compensation law passed in 1996 to limit benefits for the most severe workplace injuries. Under that provision, an employer’s insurance provider could request that injured workers undergo a medical assessment after two years out of the workplace." If the medical assessment found that the employee was less than 50% injured at that time, then the insurer was able to cap partial benefits at 10 years. However, if the employee was found to be more than 50% injured, he/she was able to receive full benefits for life. The new ruling dictates that these medical assessments will not happen, which means more workers could end up receiving lifetime benefits. As a result of these and other changes made by the court, the Pennsylvania Compensation Rating Bureau proposed a cost hike that, if approved, will take effect after November 1. For questions about your workers' compensation policy, contact your agent.